Collagen is having a moment, and being someone with big interests in skin and gut health, I’d be lying if I told you I wasn’t into it myself. You’ve probably seen it popping up everywhere as a supplement, and a while back I mentioned it as one of the occasional supplements I take. That sparked several questions, so I figured a follow-up post was in order. In a nutshell, there’s great news if you don’t love the thought of adding yet another powder to your routine. 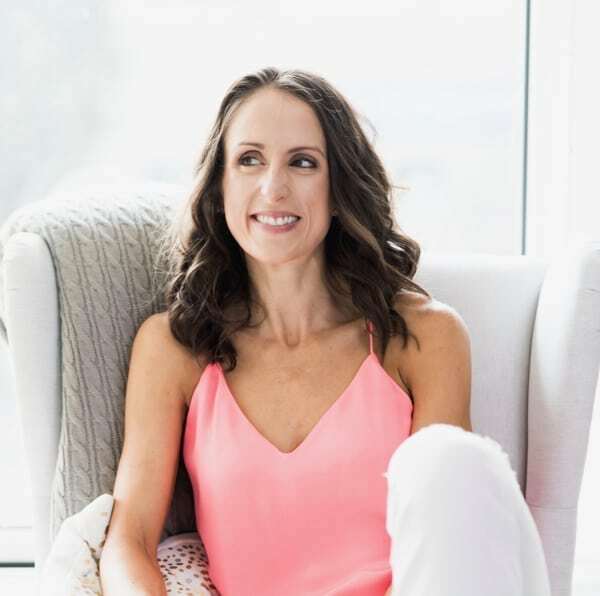 In this post I’ll share 9 ways to get your daily dose of collagen – with and without supplements. First, let’s cover the basics. 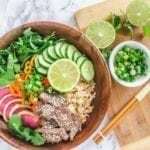 Collagen is the most common protein in the body, with each molecule being made up of a whole bunch of amino acids – the foundational blocks of protein. Biologists have discovered more than 15 types (all of which have different amino acid profiles and therefore different functions), but most of is either Type I, II or III. Type I: in our bones, tendons, teeth and skin. Our skin is our largest organ, and one of the biggest roles that collagen plays is giving it elasticity, firmness and a youthful appearance. Aside from that, it supports our skeletal system in moving without joint pain, and protects our organs. Should we make an effort to get more? As we age, our rate of collagen production declines. In addition, our environment can mess with this process. 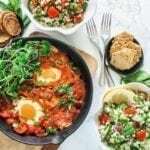 For example, a high-sugar diet, low-quality fats, processed foods, nutrition deficiencies, stress, alcohol, excess sun exposure and dehydration all lead to decelerated collagen production. On the flipside, lifestyle factors can also stimulate production of collagen and help accelerate cell repair – that’s the good stuff we want! 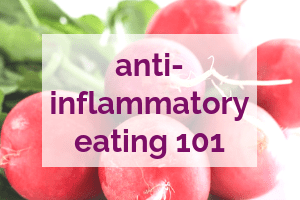 We can apply these boosters topically, or work from the inside out by consuming them in our food. Because a lot of collagen-containing skincare products only do so in larger molecules (that aren’t very easy for the skin to properly absorb), it seems internal is the way to go. There’s a ton of research being done on the wide-ranging reported benefits of collagen, most of which are hotly contested. At the time of writing this, studies exist but haven’t been reproduced with significant consistent results. 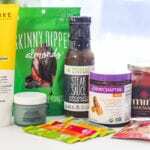 Hair, skin and nail health – Don’t be surprised if you need to cut your hair and nails more often – that was the first very noticeable benefit I experienced. 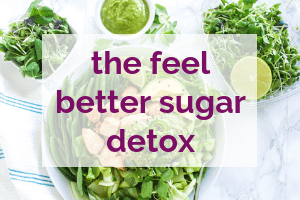 Gut health – The thought here is that collagen’s ability to help build connective tissue translates into tissue repair in the digestive tract (or wherever else the body needs that repairing). In people with leaky gut, IBS and other digestive disorders, this lining is damaged. Bone and joint health – Studies in patients with arthritis and osteoporosis have shown that collagen ingested accumulates in cartilage1, and some patients have reported relief after periods of supplementation2. Like the case for gut health, more studies are needed to get a solid, decisive verdict. Regardless of whether these benefits hold true, it’s been my personal experience that benefit #1 certainly seems to be the real deal. 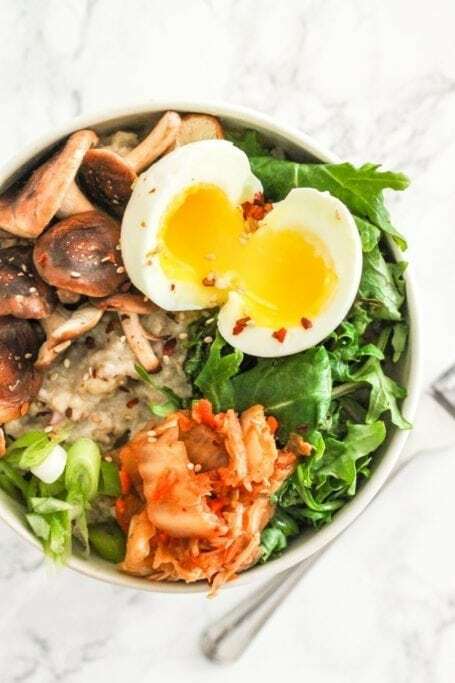 As for the others, I think collagen is really easy to incorporate into every-day cooking, and to me, that makes it worth a shot. If nothing else, it’s a source of protein which our bodies digest and use wherever those amino acids are needed. Of course, I think it’s important that everyone makes the decision for themselves. Is all collagen made equal? What should you look for? No, it is not all equal. Like food, supplements, and just about everything else you can purchase, you get what you pay for. 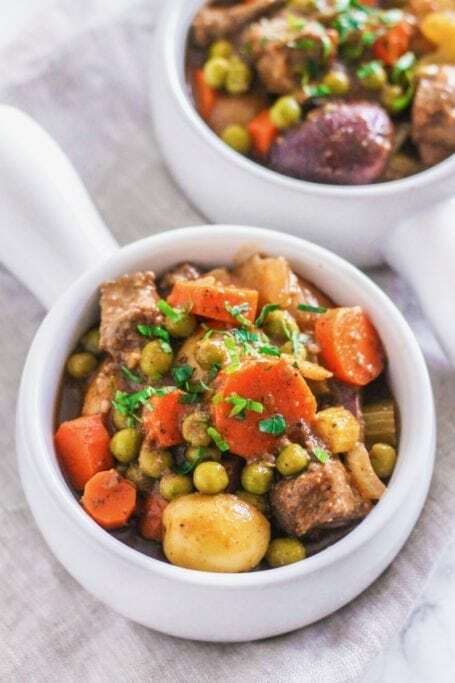 As I mentioned, we have many types of collagen in our bodies already, but and the supplemental form comes from animals – mainly beef, poultry and fish. Whether you’re buying sirloin steak or beef collagen, chicken breasts or chicken collagen, salmon fillets or marine collagen, source is always important. When looking at brands of collagen supplements, you’ll want to ensure it comes from animals that are grass-fed and pasture-raised, or in the case of fish, wild caught from clean waters. Animals raised in these conditions are far healthier than their farmed counterparts, and that means better quality for you. Manufacturers who follow the proper sourcing practices are usually very transparent about it. If you’re having trouble figuring out where the collagen from a specific brand comes from, that’s a red flag. Bovine Collagen: This comes from the bones and hides of cows. 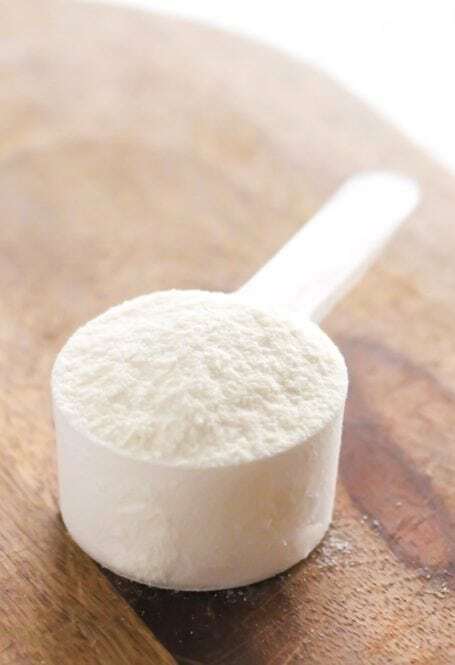 Bovine collagen contains type I and type III collagen, and most closely mimics the kind we already have in our bodies. 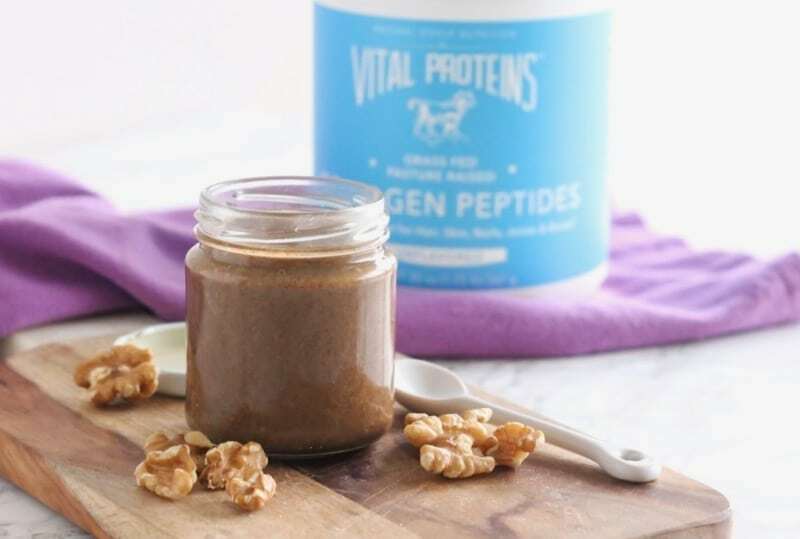 The one I’ve been using is by Vital Proteins. Chicken Collagen: This seems to be a little less commonly found than the others, and contains type II collagen – the stuff found in our cartilage. It’s made from chicken bones and tissues. Marine Collagen: For the pescetarians (or if you just prefer a fish source), hydrolyzed marine collagen is your best pick. It’s made up of mostly type I collagen, the type in our tendons, bones, teeth and skin. I get mine from either Vital Proteins or withinUs. 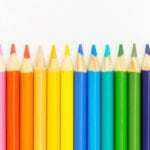 Collagen vs gelatin – what’s the difference? In short, gelatin is a cooked form of collagen. They have their own health benefits, but what makes collagen a little easier to work with is the fact that it doesn’t taste like anything and doesn’t gel when mixed with liquid. For the recipes I’m about to share that use collagen powder, it’s important that you use collagen. Gelatin powder will give you a very jell-O-like result with a far more detectable taste. Right – let’s put all that into practice! 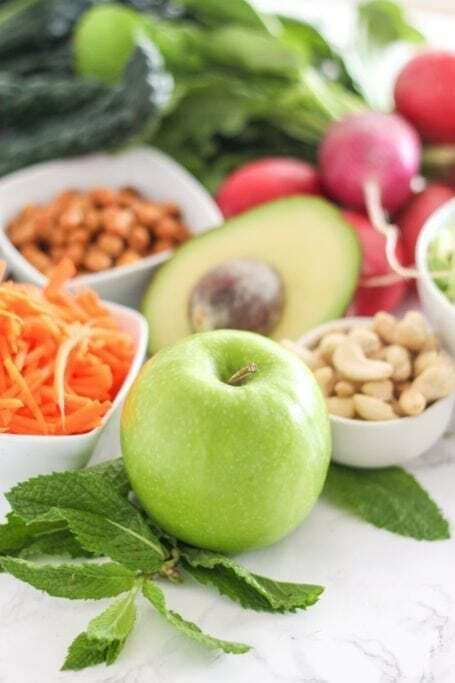 Here are 5 ways to add collagen to your life, whether as a supplement, or via whole foods that naturally boost collagen production. 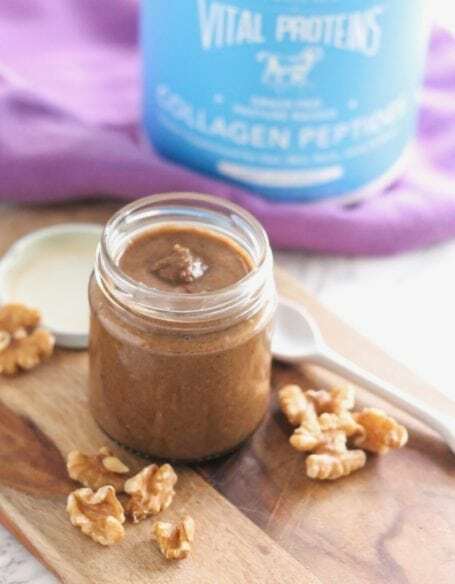 Making my own nut butters has become a favourite weekend rituals, and a current fave is this Skin Boosting Collagen Walnut Butter. 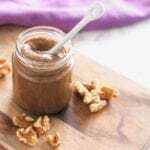 Walnuts don’t need nearly as much processing time as almonds before they become a rich and silky-smooth buttahhhhh – assuming you’ve got a solid food processor. They’re are a rich plant-based source of omega-3 essential fats, and there’s collagen powder hiding under that delicious nuttiness. 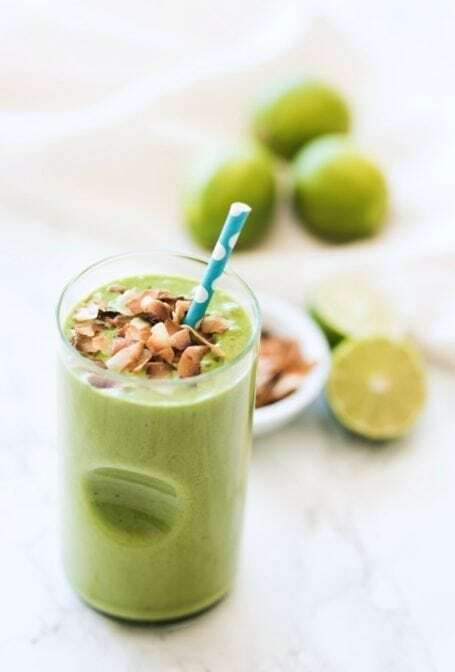 You’ll also find hemp seeds in the recipe which add a bit of protein, more essential fats, as well as vitamins B and E which are key for strong hair, skin and nails. 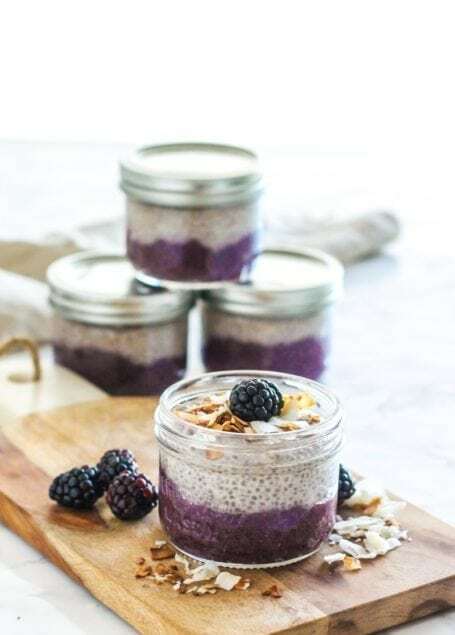 You can easily blend a scoop of collagen powder into these Blackberry Banana Chia Pudding Parfaits, or any other chia pudding flavour you like. 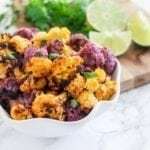 To make this recipe even more nourishing for the skin, the purple layer incorporates açai powder and fresh blackberries – that means antioxidants to fight off free radicals that damage our cells. 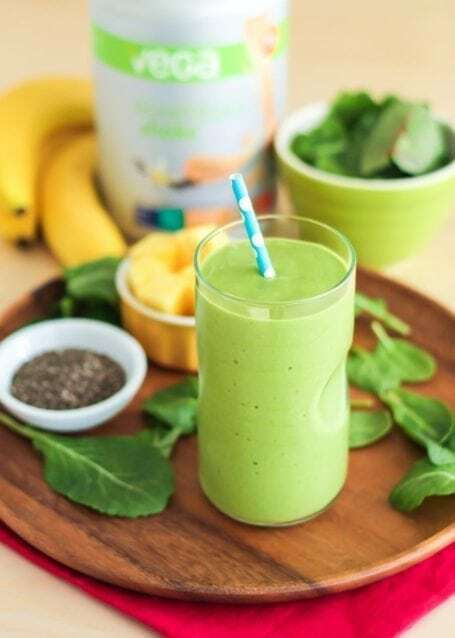 Adding a collagen powder is an optional booster in this Stress Busting, Digestion-Boosting Smoothie, but not totally necessary. That’s because so many of the ingredients contain antioxidant-rich vitamin C, which promotes natural collagen production. If you like, you can also swap out protein powder for collagen, since it’s already a source of protein in itself. 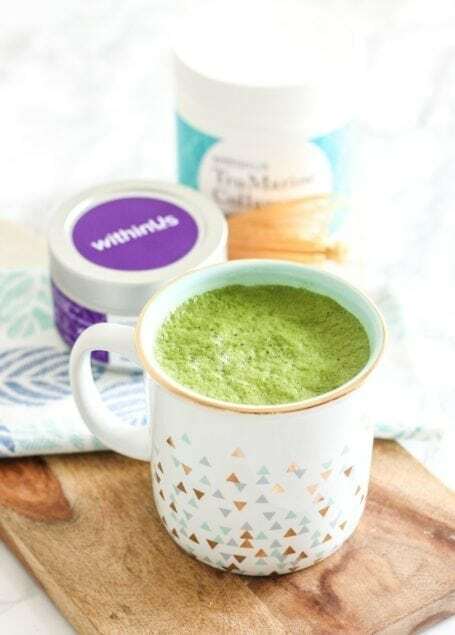 It could be as simple as stirring a scoop into your morning coffee, or you can get a little fancy with it and make a Collagen Pumpkin Spice Latte or Matcha Collagen Latte for antioxidants like woah. 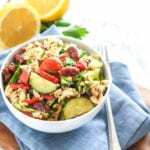 Often the most effective way to add a particular vitamin, mineral or nutrient to our diets is to get it in whole food form, rather than as a supplement3. 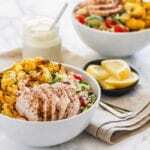 The cool thing about whole foods is that they naturally contain other macro and micronutrients that boost absorption of the things you’re trying to gain in the first place. If you’re buying supplements but your body isn’t actually able to break those down into usable pieces, there’s not much point, right? High-quality broth made from chicken, beef and fish bones has been the poster child food source of collagen for a while, and this format allows us to get at the valuable collagen in “the weird bits” of these animals that we wouldn’t normally eat (shoulders + other joints), plus even more vitamins and minerals in a highly absorbable form. During the boiling process, the collagen from the bones and cartilage are drawn out and much easier to consume. Simply boil the bones, add your flavourings of choice (such as onion, garlic, celery and herbs) and use it as you would regular stock. 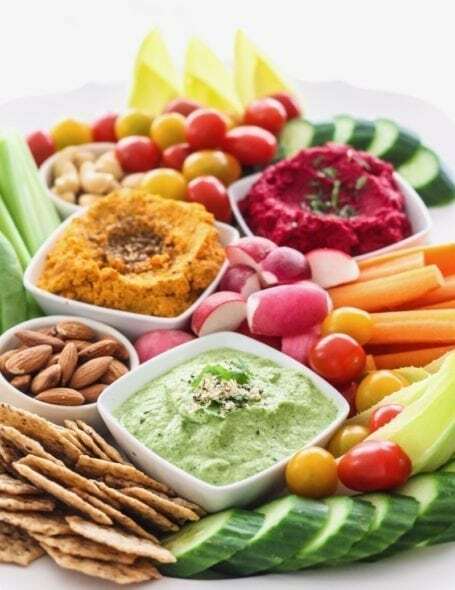 Add a small scoop of collagen powder (anywhere between 1 tsp to 1 tbsp, depending on the size of your total recipe) to hummus, avocado-based salad dressing, or any vegetable-based dips and spreads you like to make at home. I recommend pureeing any larger ingredients (such as chickpeas, lentils, garlic etc) first, then incorporating the collagen as one of the last ingredients. Did I have you at ‘chocolate’? 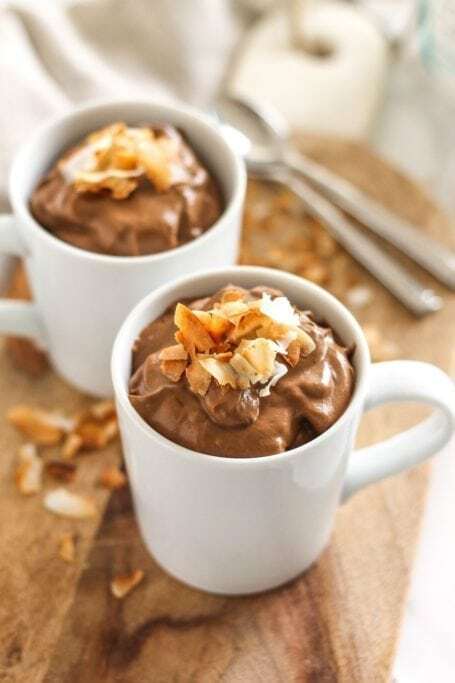 This Toasted Coconut Chocolate Avocado Mousse tastes dark and decadent, but with the same lightness you’d expect from a mousse dessert. It’s also full of healthy fats that not only benefit the skin, but also lubricate the digestive tract. 9. Any dish full of bright colourful veggies! 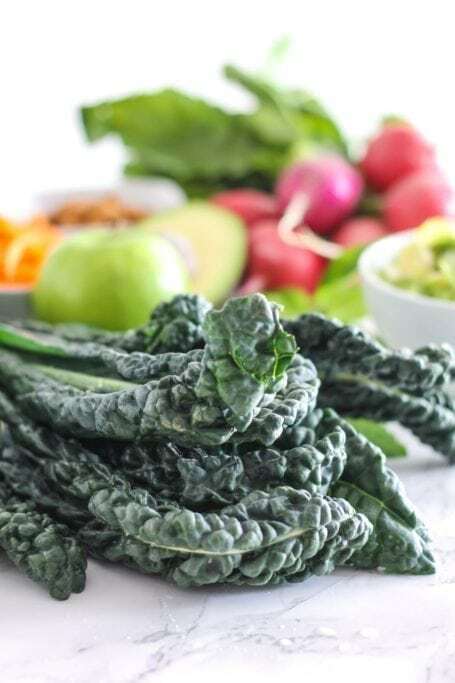 Dark leafy greens and other green produce: These contain chlorophyll which antioxidant properties and helps stimulate a pre-cursor to collagen called procollagen4. The effect: less damage to your precious cells. Red bell peppers, beets, watermelon and tomatoes: These contain lycopene, a powerful antioxidant that prevents the skin from cell damage from UV rays. It’s also studied for its ability to prevent cancer and lower blood pressure. Berries, Brussels sprouts, kale, bell peppers, cilantro, citrus, papaya and broccoli: All these beauties are big on vitamin C, which as I said above, is needed for collagen production and works as an antioxidant5. Carrots, sweet potatoes, apricots, broccoli and winter squash: All of these are high in vitamin A, which – you guessed it – stimulates collagen production5. Ok, that’s enough for now. Thanks for geeking out with me today! I’d love to hear your take on collagen too – do you use it? Have you seen good results? Do you think it’s all a load of hype? Tell me in the comments below! 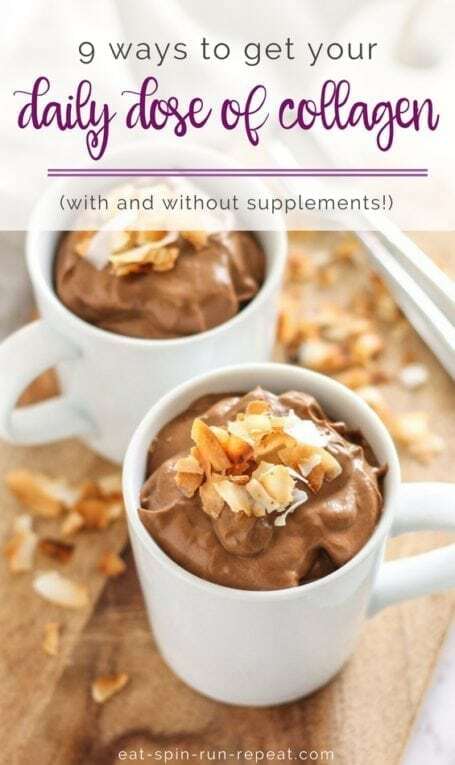 I usually add marine collagen to coffee, but I love the idea of adding it to chia pudding or nut butter! Thanks for the ideas! You’re so welcome, Sara! Thanks for sharing!